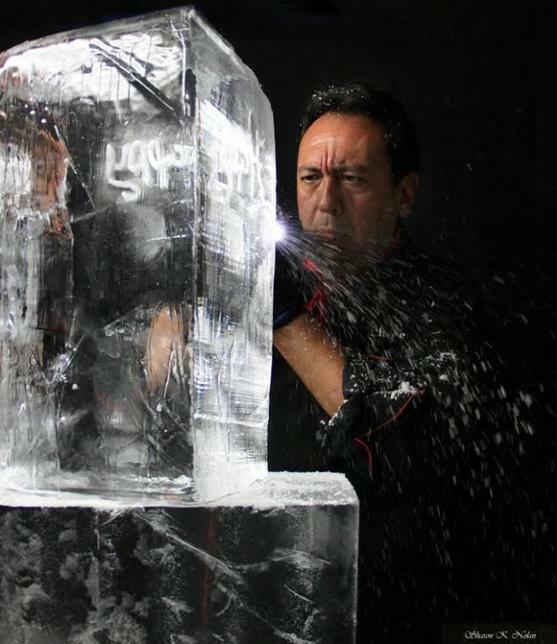 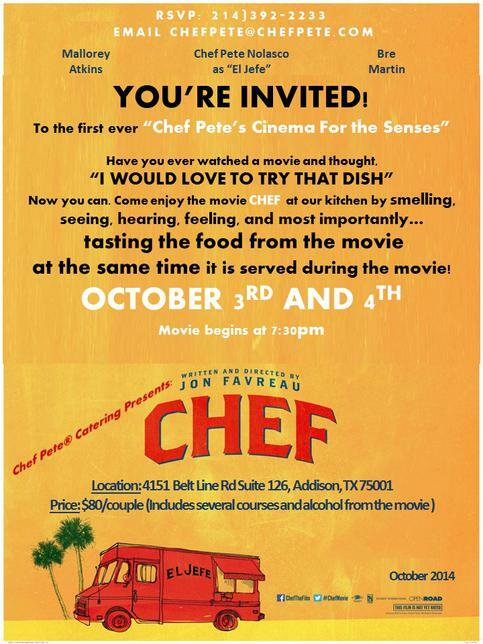 Chef Pete's Cinema for the Senses! 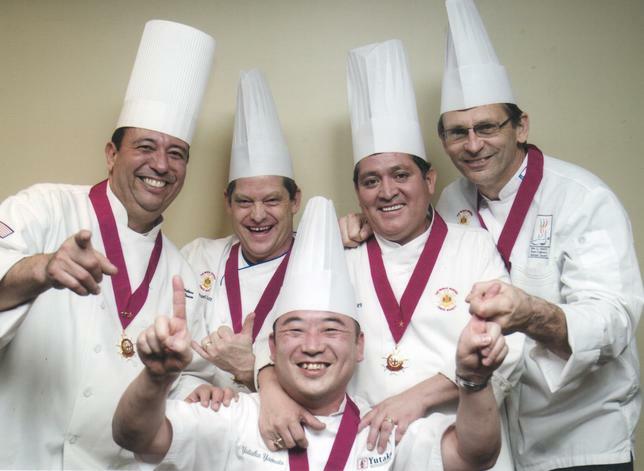 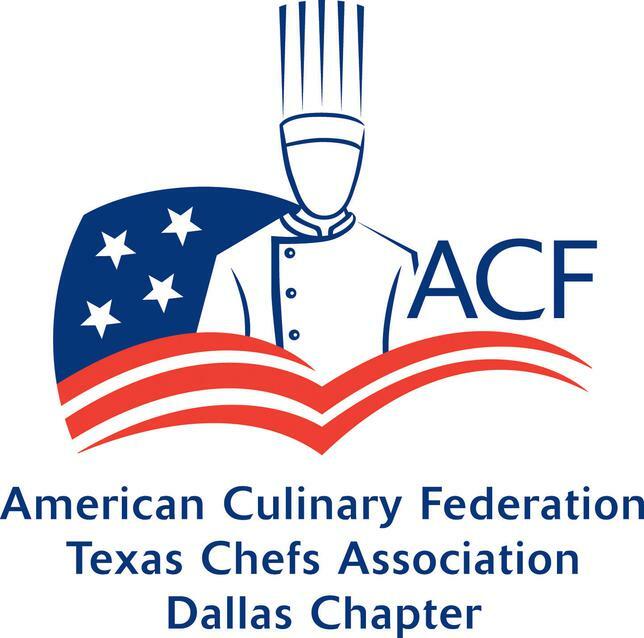 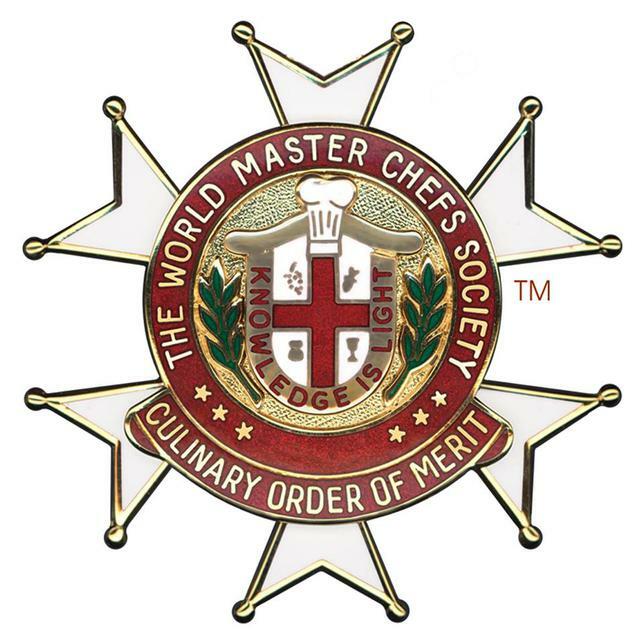 Chef Pete is a proud Member and Director of the Texas Chef Association Dallas Chapter. 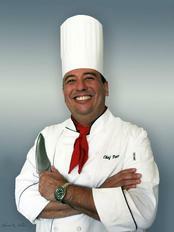 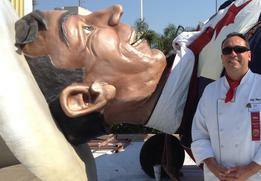 Chef Pete will be at GrapeFest September 19th. 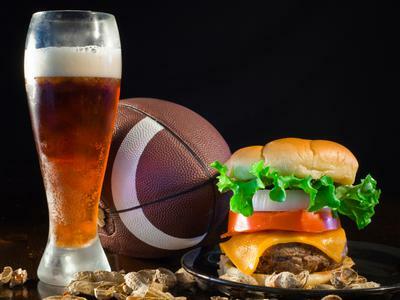 Having any Football Watching Parties? 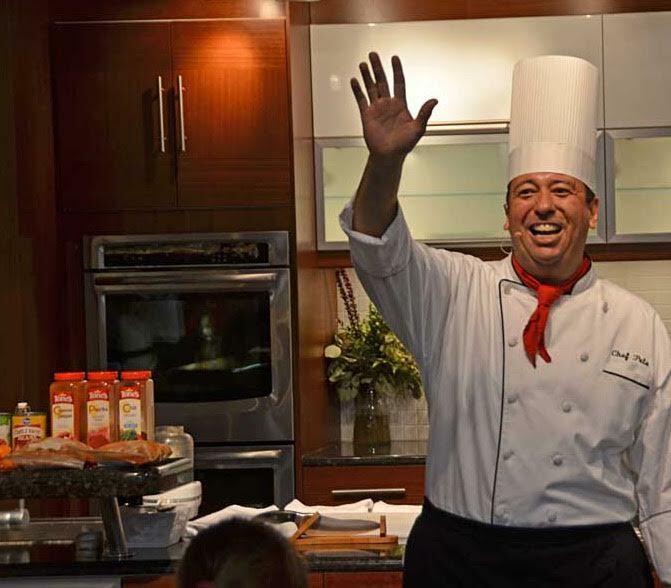 Don't forget Chef Pete caters all events and menues. 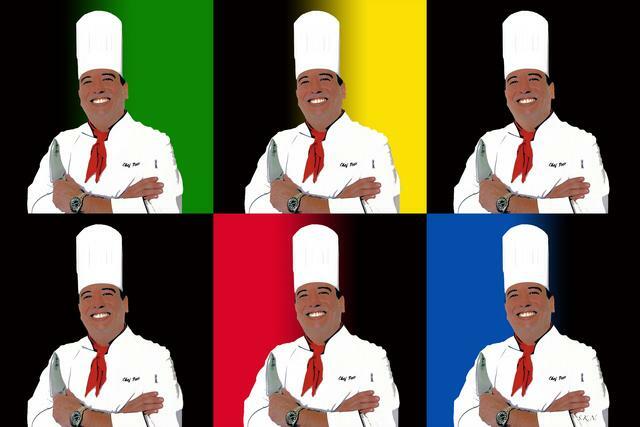 Call for today and let Chef Pete cook for you.